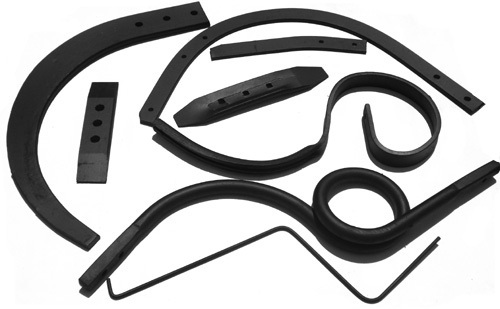 Quality spring steel is used in the manufacture of all our agricultural implements. We specialize in tractor driven Skids, Implements, Blades, Hayrakes, Bell Tines, Slasher Blades and Rotavators from all makes of agricultural machinery. 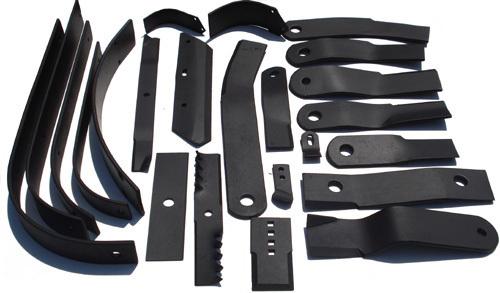 We are able to manufacture any type of blade to specification; sample or drawing. Our blades are distributed all over South Africa and to neighbouring states.